Camera360 Ultimate for iOS is a free photo editor app with a range of exciting and unique tools, although its interface can make you confuse at the first time and it’s also limited use for sharing features (can’t send image via text or email) but Camera360 Ultimate is pretty amazing app. If you’re a guy who love sharing your photos, so you can save your finished projects and share the results from another image editor or viewer. 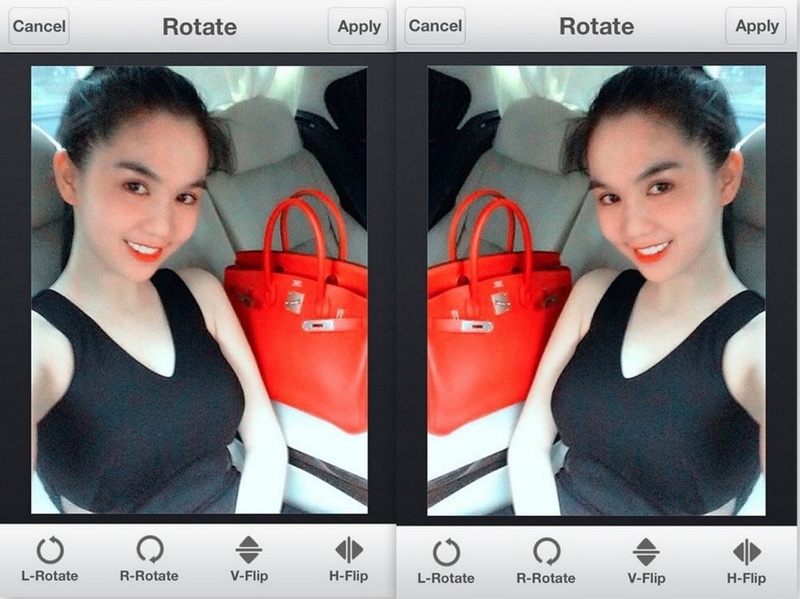 To take a picture and create an effect directly with Camera360 Ultimate, from the main interface, press on the arrow button in the lower right corner to select the capture modes. After choosing, press the capture button, then the image will have the effect that you want. – Effects: With this mode, you can add effects to photos while shooting such as Magic skin option (for lightening and smooth your skin in portrait shots), Light Color option (to boost the brightness of the picture), HDR option (increase contrast and sharpness in the picture) or Ghost option (to add ghost image to photo) etc. – Self-shoot: This is the self-portrait mode. When selecting this mode, Camera360 Ultimate will operate with front camera, so you can take photos by yourself with high image quality. 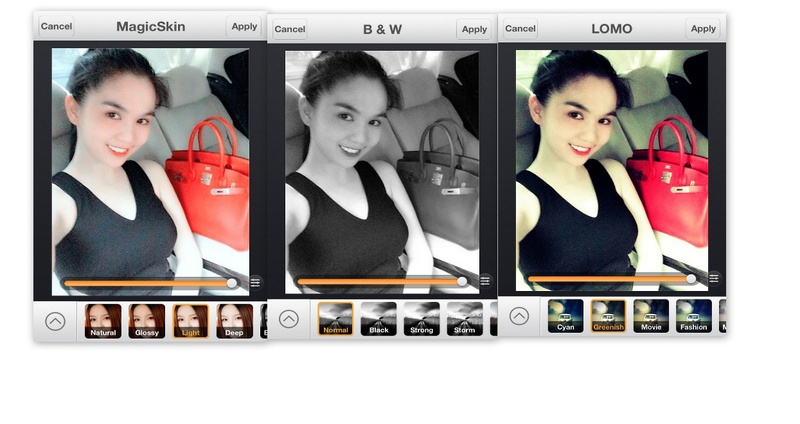 After shooting, you can apply some effects to adjust color for the photo. 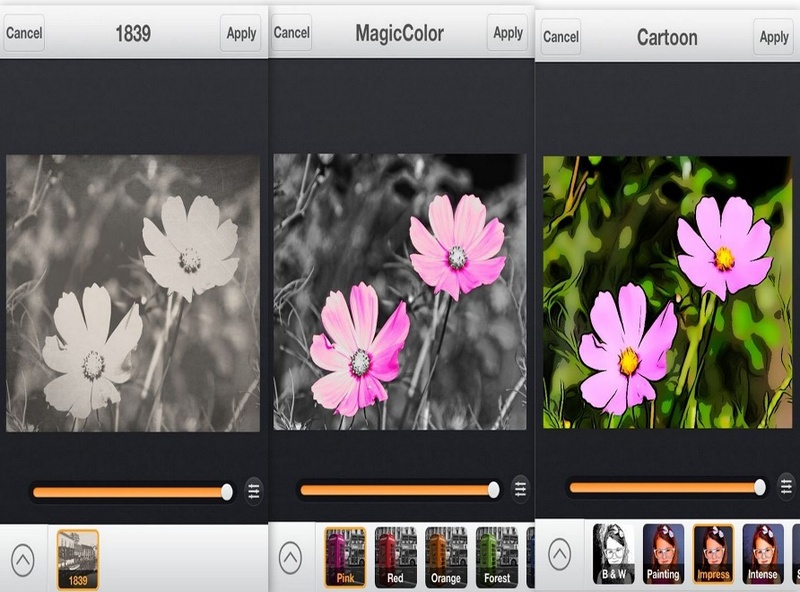 – MultiGrids: With this mode, you can easily shoot multiple consecutive pictures to form a frame. – Audio: This is a pretty interesting feature which helps these pictures can collect both sounds around. Then, you can hear the sounds that attached to the image. 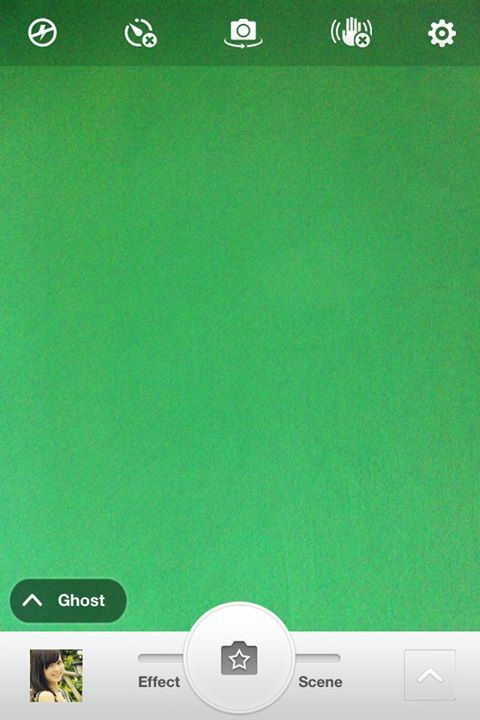 Sometimes, you want to send the picture with sound to your friends, so this is an incredibly useful feature. 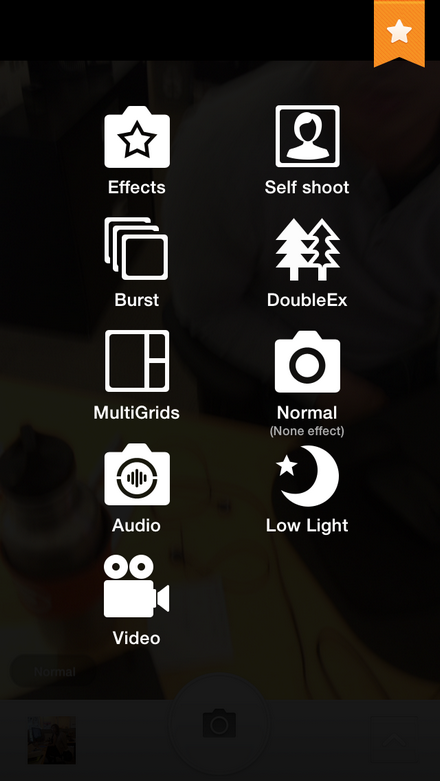 – Burst: With this mode, you can capture up to 60 pictures at once. – Double: Exposure: Allows stacking images onto another image. – Normal: Normal capture mode. – Low Light: Shooting in night condition. – Video: Record video and take pictures at the same time. Additionally, you can apply effects on the picture was taken earlier on your phone. First off, press on the image icon in the lower left corner of the capture interface to choose an image. Select a picture you want to apply the effect, and then click on the button “Multi-effects” from the interface that appears to pick up image effects. Right here, you can select one of the effects that Camera360 Ultimate offers, with each effect that you select, Camera360 Ultimate will provide a series of side effects inside to it to help you process and create the best photo for you. Here are some pictures with different effects. 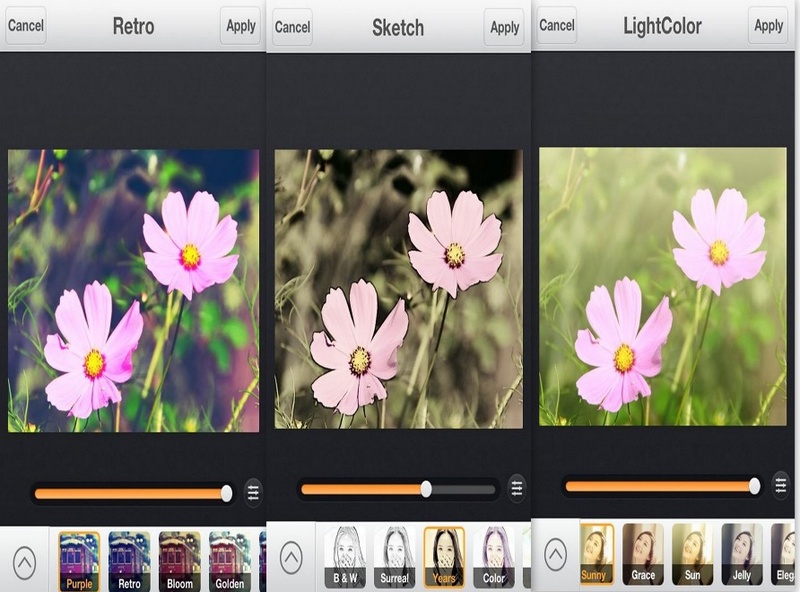 You can smooth the skin with Magic skin option, or create color images with LOMO option. Or you can rotate picture if you want. After processing, press the Save button to save the results. Then you can share them on social networks after that. 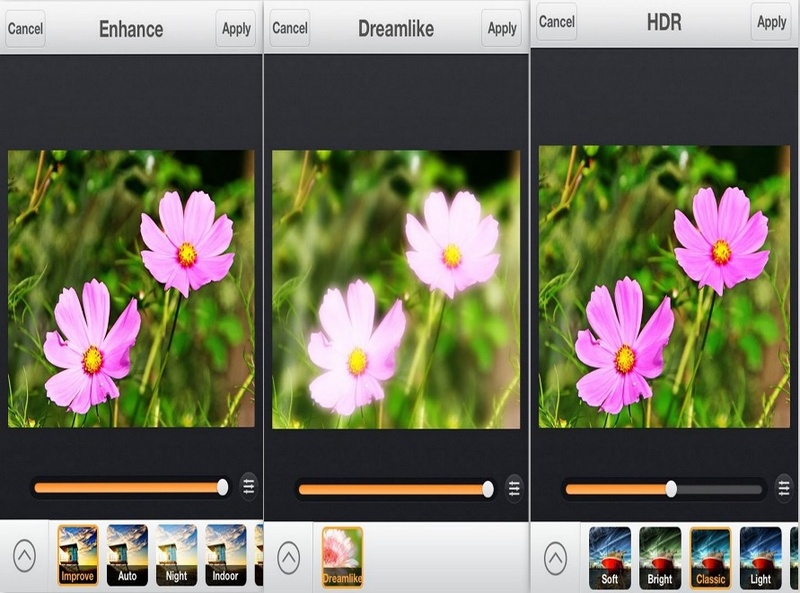 Pros: Camera360 Ultimate is a free photo editor app with a range of different features, unique shooting modes and has many additional features which are not available on other applications. 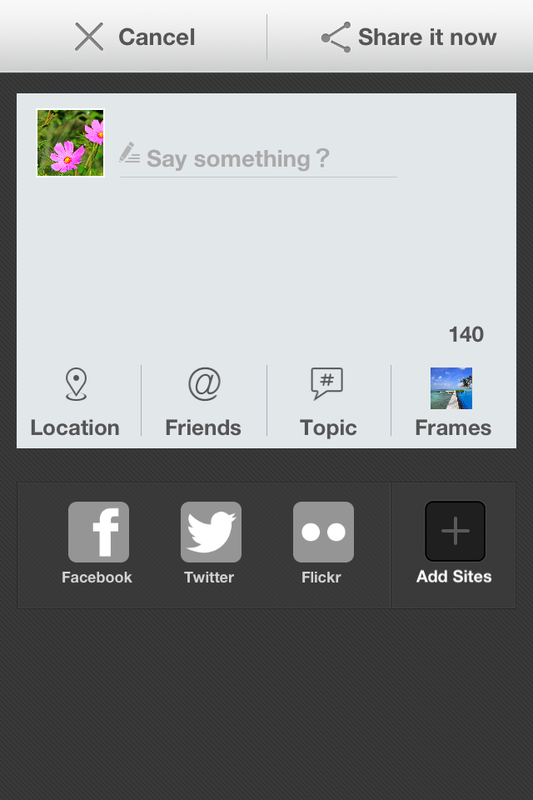 Cons: The interface is not intuitive, limited sharing options. 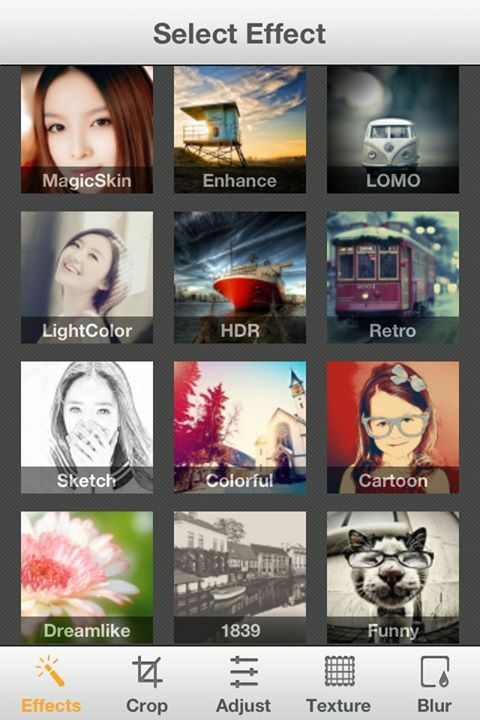 However, Camera360 Ultimate is a free app, so you can easily install and explore the features of the app. If you don’t like it, you can easily remove it after that. Also see: Will IT providers support Apple’s iWatch? Camera360 Ultimate-photography effects app for iOS is quite a great app, I myself being a user of same app on android can recommend anyone to try this app for better graphic editing on apple iOS devices.